Looking for a lip balm that's all-natural and mega effective? Look no further than the ClimbOn Lip Tube. 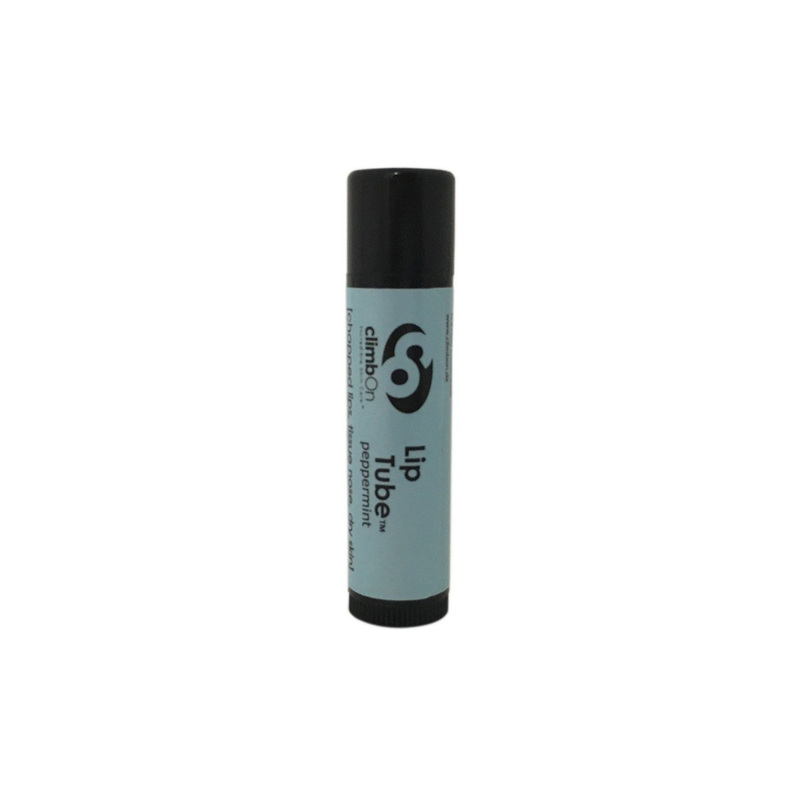 Ideal for soothing and revitalising split, dry and chapped lips, it'll be a great companion on all your climbing adventures, whether you're out in the Alpine or summer bouldering in Font. It's also great for soothing cold sores and insect bites thanks to ClimbOn's blend of essential oils.